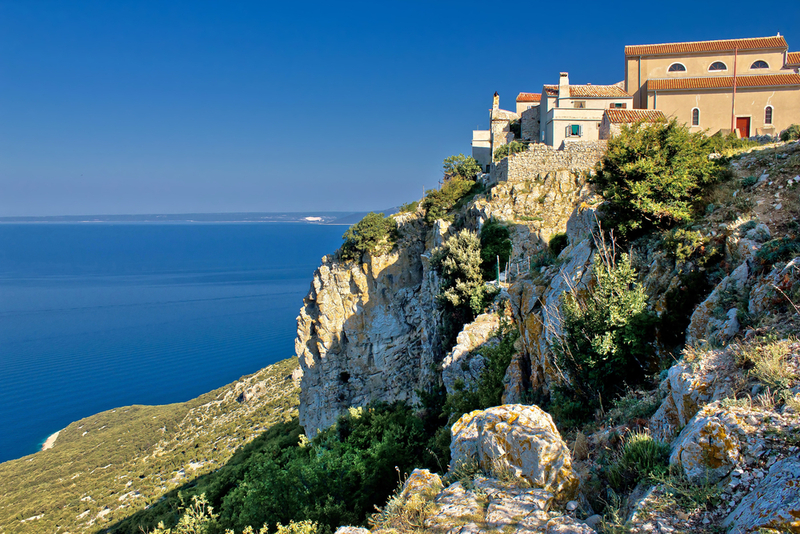 A lovely, pastoral sweep of land in the Adriatic, Cres is accessible by ferry from the mainland. 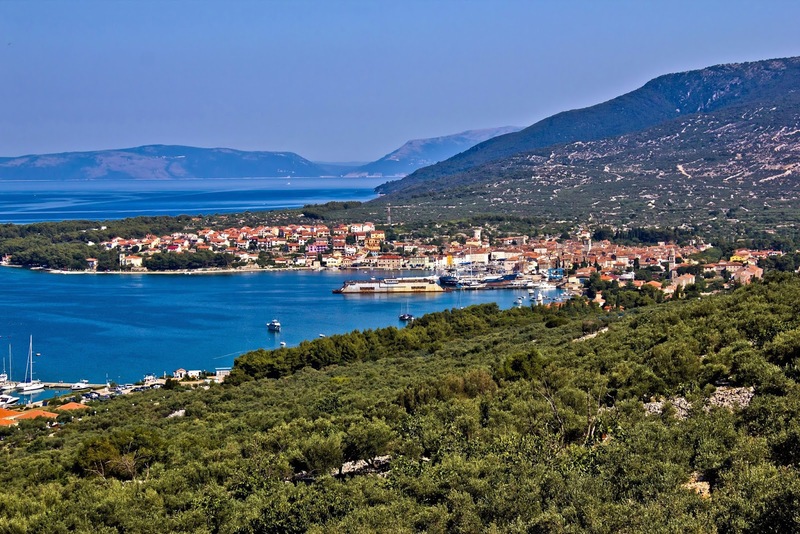 Getting there, however, is worth the trip, as the island invites exploration of the streets, footpaths, hilltop towns, and waterfront promenades from Greek, Roman, and Renaissance eras, in addition to a wild, rustic landscape. With periods of Slavic, Venetian, Austrian, French, and Italian rule, the landmarks and memoirs are diverse. Sheepherding is an important industry on the island, and products made from wool, sheepskins, and sheep's milk, as well as delicious lamb dishes served in local restaurants, pay homage to the shepherd's work. 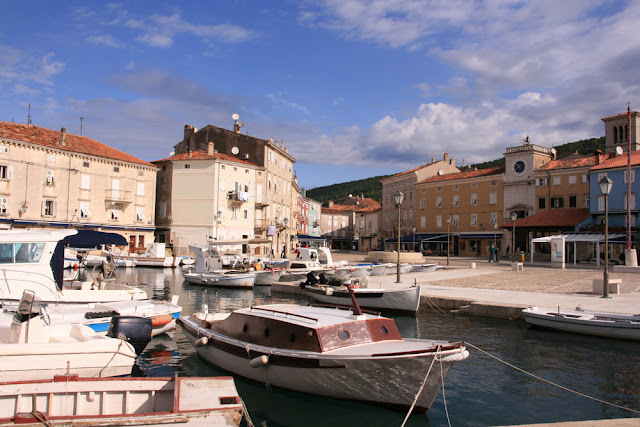 Take the car/bike/passenger ferry from Brestova or Valbiska; take the fast catamaran from Rijeka; or bring your own boat over and dock at the marina. Bike and car rentals are available for exploring all of the towns on the island. Cres is one of the northern islands in the Kvarner Gulf of Croatia. 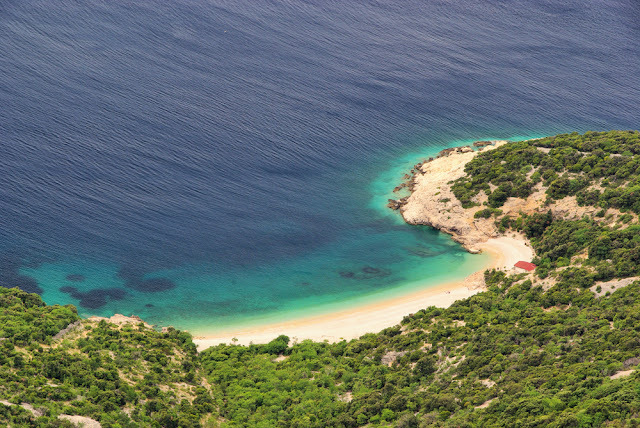 It can be reached via ferry from Rijeka, the island Krk, or from Brestova in the Istrian peninsula. It has an area of about 150 square miles and population of around 3,000. 5. St. Mary of the Snow Church: Renaissance portal and the carved wooden pietà from the 15th c.
See ART Google Map for additional recommendations of places to see and things to do in Cres Island.